With each year that passes, there’s always one horror gem that captures our imagination and refuses to let go. From Split to Get Out, The Witch to It Follows, the past five years alone have delivered some truly incredible fright fests – instant classics, if you will – and if there’s one genre film hoping to enter that horror pantheon, it’s Hereditary. Hatched within the bowels of A24 – a production banner that has fast become a hallmark of quality following the likes of Green Room and It Comes At Night – Ari Aster’s family thriller has been championed as one of the scariest horror movies in years, and it’s one that sees Toni Collette turn in a tour-de-force (and potentially Oscar-worthy?) performance as the grief-stricken Annie Graham. Faced with the untimely death of her mother Ellen, Collette’s protagonist begins to delve deep into her mysterious family tree, uncovering all sorts of spine-chilling secrets about their dubious ancestry. 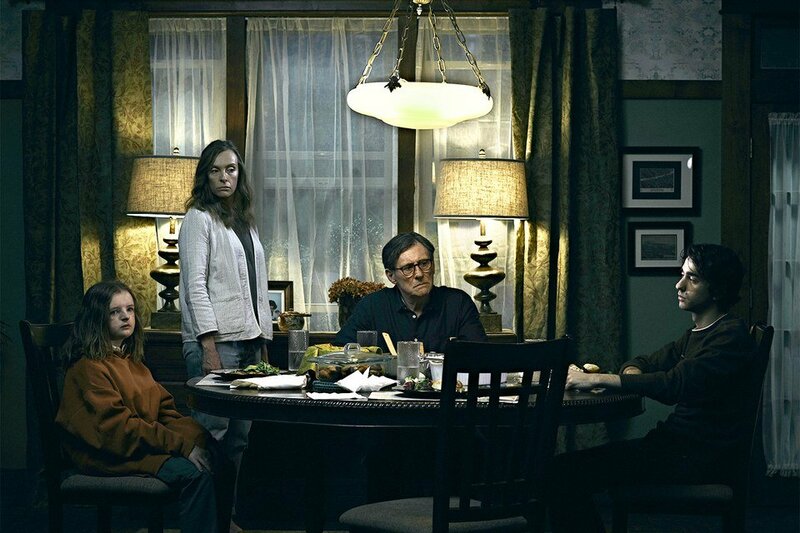 Also starring Gabriel Byrne, Alex Wolff, Ann Dowd, and Milly Shapiro, A24’s hotly-anticipated Hereditary will haunt theaters on June 8th. That’s a date it currently shares with Gary Ross’ heist caper Ocean’s 8, though we’re quietly confident in A24’s ability to deliver another modern-day classic.